We love caring for every member of the family in our practice, from babies and children to adults and seniors. Our noninvasive and drug-free health care can not only help you get out of pain, but it can assist you in reaching total wellness. Call today! 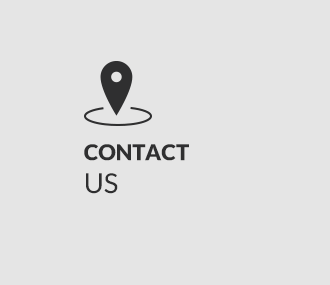 Whether you want to get out of pain so you can hit the gym again or desire to stay well so you can you play with your kids or grandchildren, we are here to help at Inver Grove Chiropractic. Our three Inver Grove Heights Chiropractors Dr. Ross Crain, Dr. Amy Crain and Dr. Jake Filkins are passionate about helping patients achieve their health goals and live vibrantly. Did you know that people of all ages, from days-old infants to active seniors well into their golden years can benefit from safe and effective chiropractic care? We love to be able to help people of every age and stage live a happy, healthy life, free from nervous system interference. If you’ve been on a quest to optimize your health and achieve wellness you don’t have to run all over town to multiple practices to get the services you need and want. 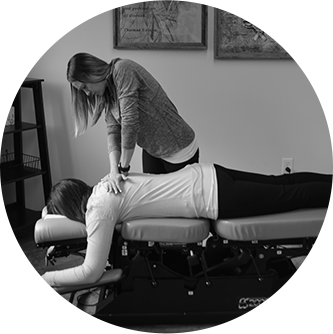 At our modern practice, our professional team members provide chiropractic care, massage therapy, nutritional counseling and personal training. Not only can you save time but you also can save money with our one-stop facility. This specific and comprehensive 8-week program will optimize what you think about, how you eat and supplement, and how you exercise and care for your body. The program will empower individuals to take responsibility for their well-being and positively impact their God-given true health potential. We offer convenient appointment times to suit your schedule. 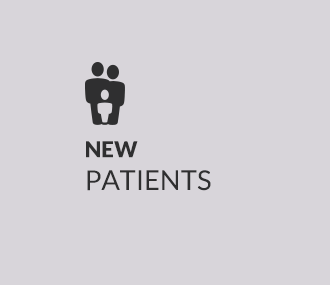 Monday through Thursday we feature regular adjustment appointments as late as 6:00 p.m. For new patients, we provide appointments as late as 6:45/7:00 p.m. Monday through Wednesday we offer regular adjustment appointments as early as 9:00 a.m. and on Fridays we are available starting at 7:00 a.m. We have Saturday appointments too. 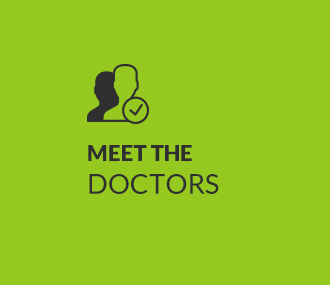 In most cases, we can get patients in on the same day or within 24 hours. 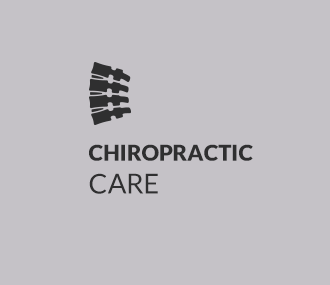 If you’ve been searching for Chiropractors in Inver Grove Heights, look no further. Discover for yourself the incredible difference that natural health care can make in your life and the lives of your family. Contact us today to book an appointment! Love the background music and aesthetics of the facility. Very friendly warm welcome family like experience. I came in for low back pain and got immediate relief from the care I received. I was back gardening and going for my morning walks in one week. Highly recommend the Docs at Inver Grove Chiropractic. Great first experience. Lindsay was cheerful, polite and helpful as she welcomed me and guided me through the paperwork. I look forward to my future appointments. Feel great after one adjustment! Thanks for seeing me as a walk in. I suffered from headaches and neck pain for years and after following the Doctors advice, I haven’t had one in months! The team at Inver Grove Chiropractic are second to none!